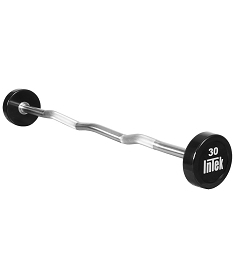 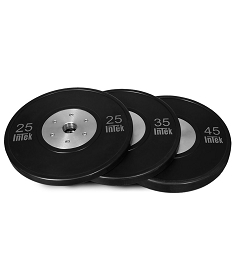 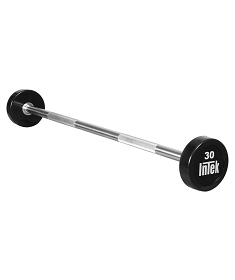 Dollar-for-dollar, you won’t find a better value in dumbbells, fixed barbells and bumpers. 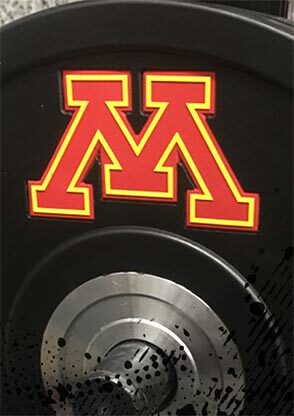 Our entry point for high-traffic gyms, college rec centers and team training facilities, Bravo Series punches above its weight class with steel and urethane construction, clean looks and equipment that can take the punishment day in and day out. 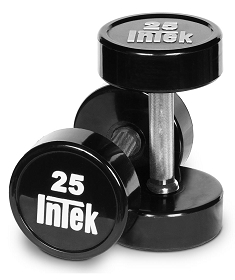 The go-to series when you demand durability but aren’t looking for extensive custom options or lengthy warranties.